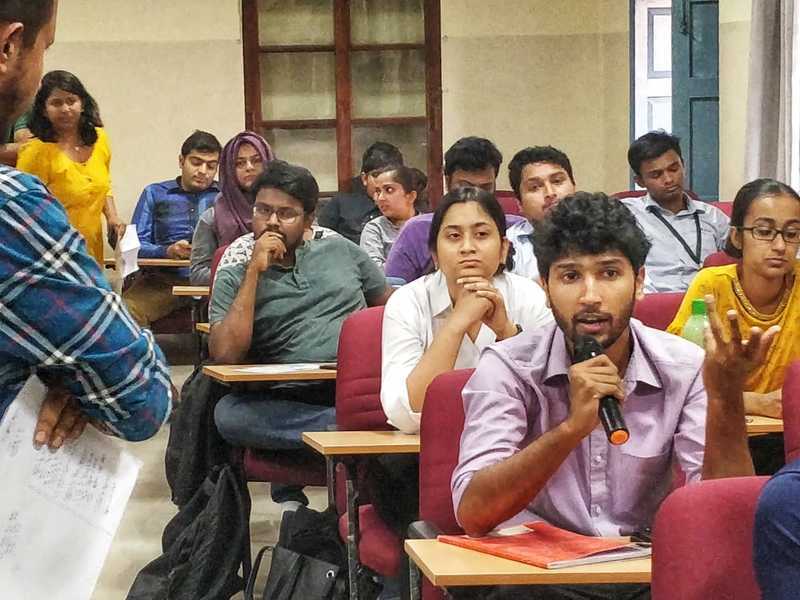 NCS | Bangalore Chapter | Does India need a National Language? 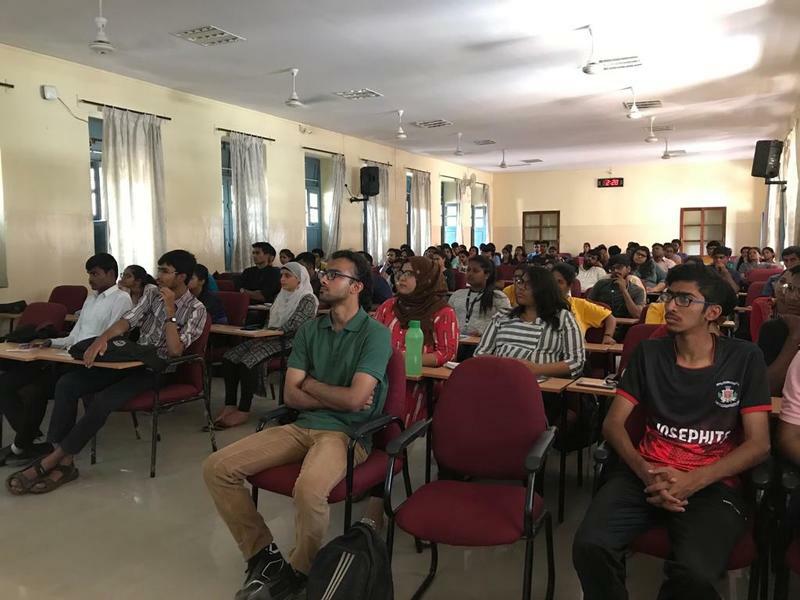 The Bangalore Chapter of the National Constitution Society hosted a film screening and discussion on “Samvidhaan: The Making of the Constitution of India” (Episode 7) – the debate among the Constitution’s framers on the question of national language. 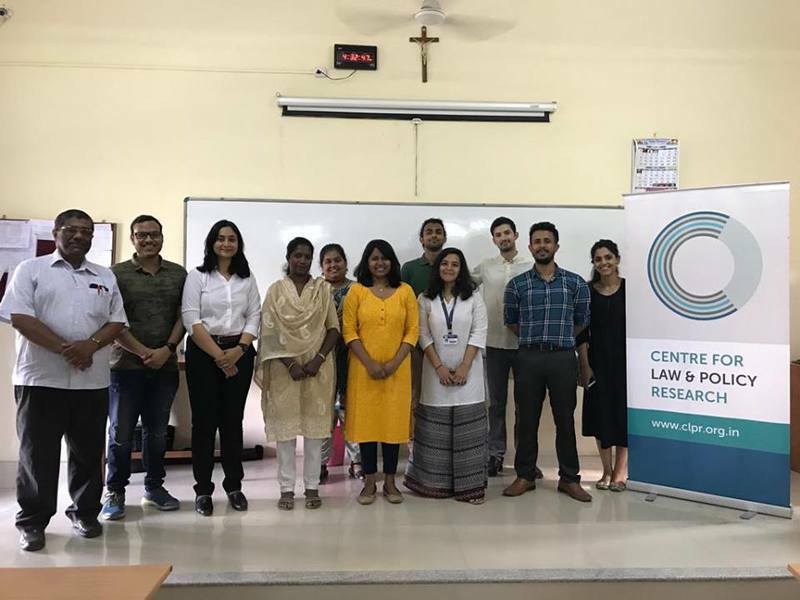 The event was conducted on 23rd March 2019 at the St. Joseph’s College of Law, Bangalore and saw close to 100 students from several Bangalore colleges attend. Sanvidhaan is a ten part mini-series produced by the Rajya Sabha TV and directed by Shyam Benegal in 2014. It brings to life the deliberations in the Constituent Assembly on various constitutional values and provides insight into the framing of India’s constitution. The episode traced the evolution of the language debate that began as a conflict between choosing Hindustani and Hindi as India’s national language to the adoption of latter as one of India's official language. The episode explored the views of Seth Govind Das, Gopalaswamy Ayyangar, Dr.Maulana Abul Kalam Azad, Syama Prasad Mookerjee, Frank Anthony and Jawaharlal Nehru. 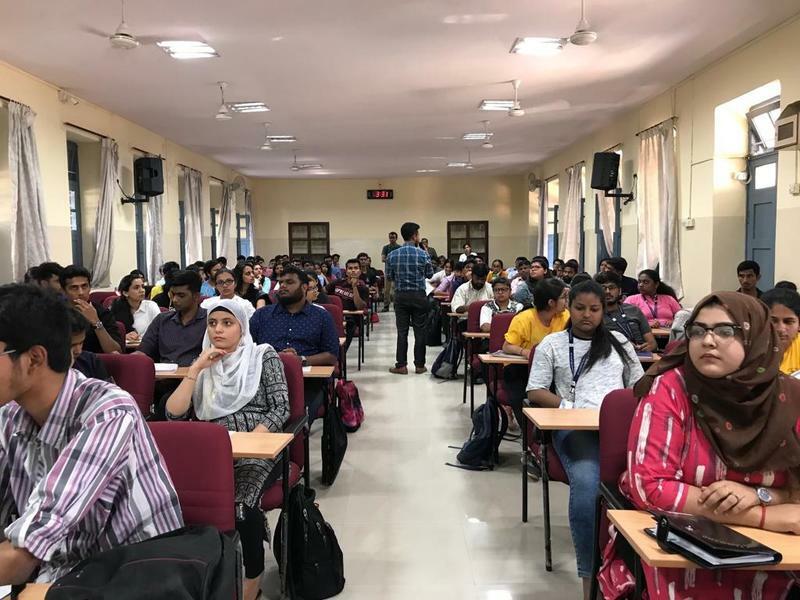 The film screening was followed by an interactive session that saw students engage with contemporary developments and controversies around the idea of national language through the lens of India’s constitutional and political history. 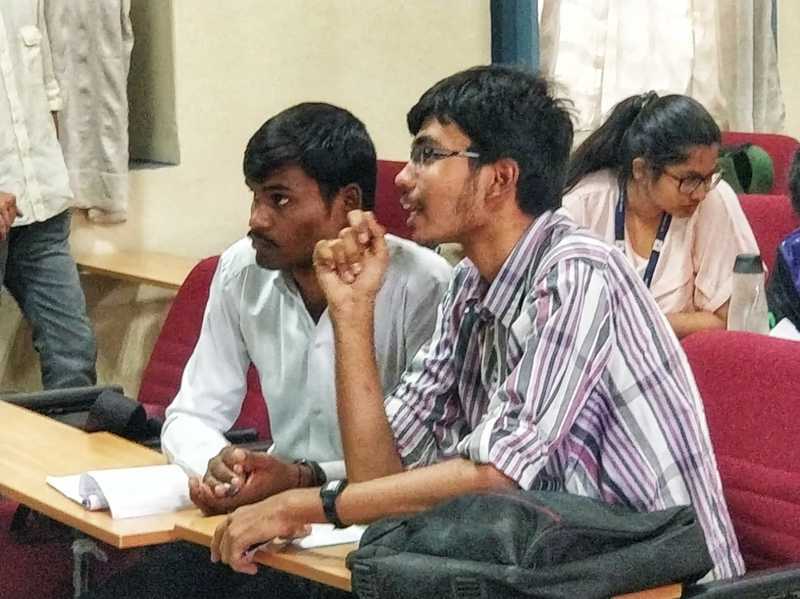 Most of the students believed that English has become a medium that connects multi-lingual India – choosing Hindi as a national language would alienate the non-Hindi speaking regions. The National Constitution Society (NCS) a network of student Constitution Societies across India that aims to create, celebrate and practice India’s constitutional values.